The weather is finally starting to break, and all of us at Brooke Hills Park are working hard to get the season rolling! There are a lot of exciting NEW things happening at the Park this year. 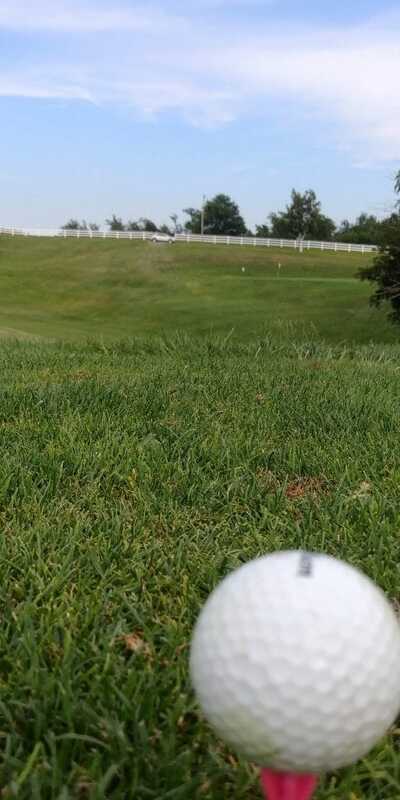 For our Golfers: If you are anything like us, you cannot wait to start swinging at that little dimpled ball! The grounds crew has been working hard to get the course ready to be open (as soon as the weather breaks). New for this season, there will be four Par 4’s! Test out your driver on Holes #3, #8, #14, and #18. For our water babies: The pool will open during Memorial Day Weekend. Coming this year will be a new SPLASH PAD!! Not feeling like a dip in the pool, you can run through the sprinklers!! There will be pictures once the construction begins. This is considered Phase #2 of our Waterpark. I think the employees are just as excited to see and use it! 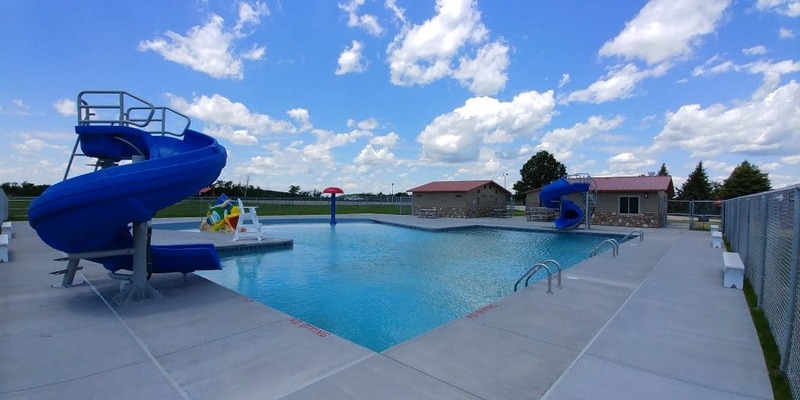 We are starting to plan the “Dive-In” Movie nights and are working to get a shelter there too for parties! For our Campers: The new RV park is being constructed as I type! Located back behind the ball fields, they are working away! There will be a total of 28 lots to rent, either nightly, weekly, or monthly. Check out the Camping on our activity page to see pricing. There will be a playground area, and all spots has 30 or 50 amp connections, water, and sewage hook ups. For the campers who like to “rough” it at primitive, we will be adding tent decks to 4 spots. For our Event Goers: There are many events being planned at the Park. Not only Park events, but with other company and charity events. Export our Events calendar to get reminders of the upcoming events. Keep checking, new events are being added all the time! And if you have an idea for an event that you would like to see out here, we are open to ideas!! Or, if you are needing a place to hold an event, call, shoot us an email or social media message and ask about our shelter rentals available! Cottages: The cottages have seen some renters! The cozy 2 bedroom, fully equipped cottages are PERFECT for a weekend getaway, family coming in from out of town, or just a “home away from home”. Enjoy the peace and serenity of the park, and enjoy some relaxation! Call for available dates. 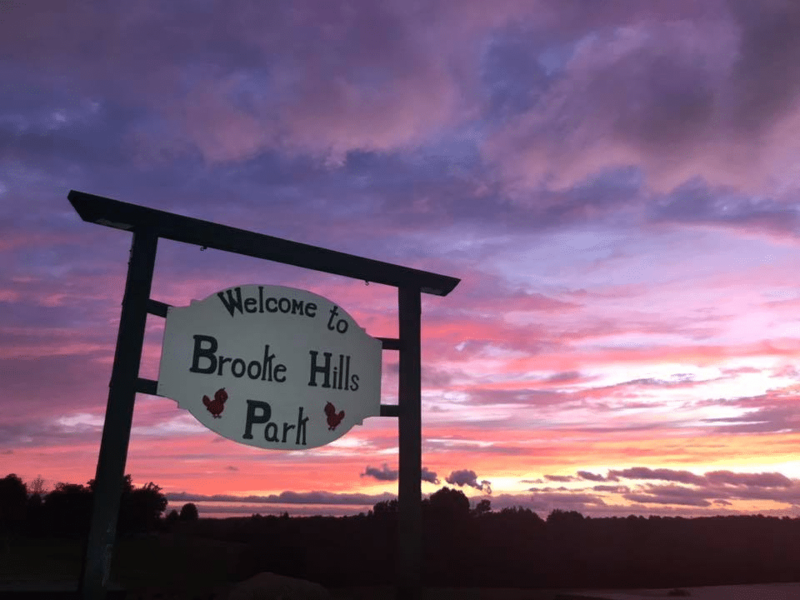 So… wipe the cobwebs off the clubs, get out that new swimsuit, air out the tents and rvs, and get excited for the 2019 Season at BROOKE HILLS PARK!!! Wish you’d also included a mention about the Brooke Hills Playhouse.